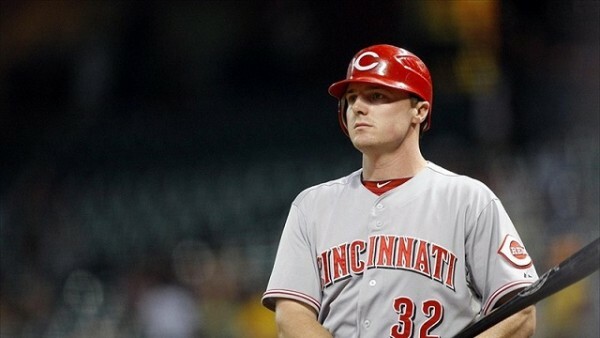 On their way to miss the playoffs once again, the Cincinnati Reds are putting up pretty much everyone on the trading block, and it seems the two players gathering the most interest are pitcher Johnny Cueto and rightfielder Jay Bruce, both on the shortlist for the Baltimore Orioles. The Reds (41-49) are way behind the Cardinals, Pirates and Cubs in the NL Central, which means it’s time to start dumping contracts and upcoming free agents who have some sort of value in the market. 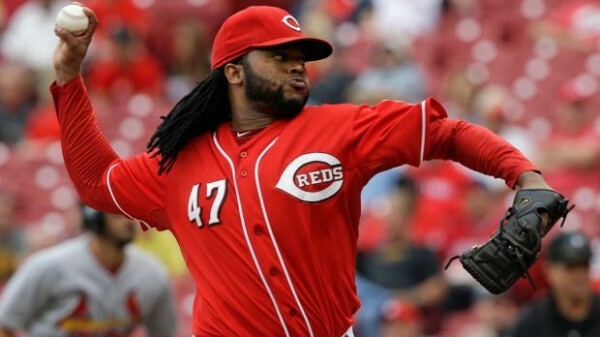 Cueto does become an agent after this season, but Bruce has two more years for $25.5 million in total. Still, he’s interesting to the Orioles. In Baltimore, trailing the Yankees by four games in the AL East and are currently in a very tight and close race for the Wild Card tickets (Currently 3.5 games behind the Twins, with the Blue Jays and Rays giving them plenty of trouble inside the division), they’re looking for anything that can give them some sort of edge in what remains of this season. Cueto isn’t having the best of seasons. The 6-6 record isn’t all him, but his ERA has dropped to 2.79 from last season’s 2.25. He’s allowing a few more hits and striking out a few less batters each time he’s at the plate, but overall, for a rental, he should be a massive upgrade. Bruce isn’t having an All-Star season, but he’s already doing a lot better than last season, hitting .255 with 15 home runs and 48 RBIs. Taking him might be a bit of a gamble, but overall, at 28 without any major injuries and just one-year slump, he’s not such a bad player to get at his salary.